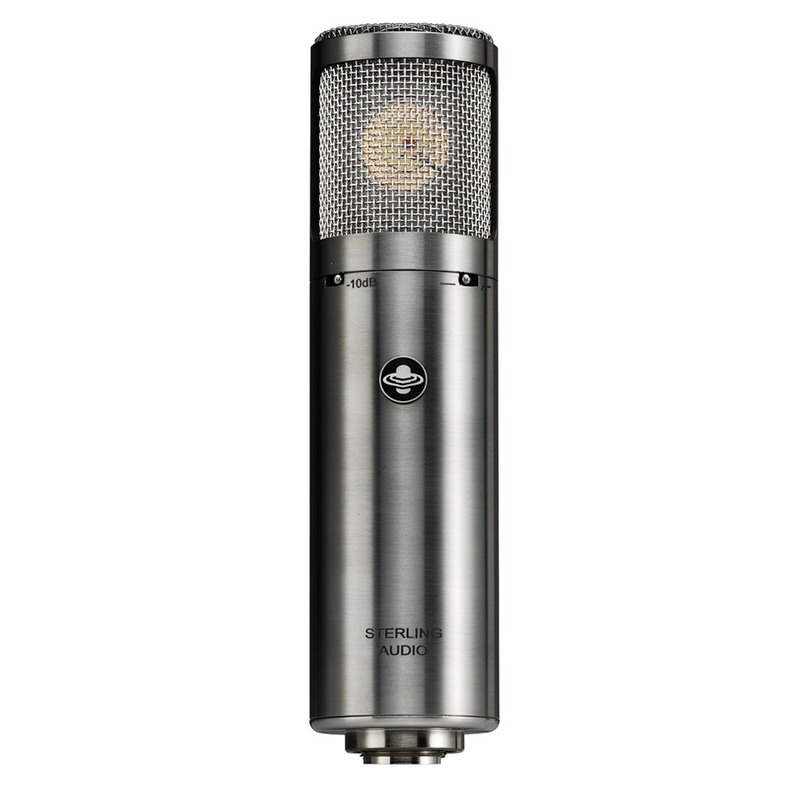 The Sterling ST69 Tube Microphone is an excellent choice for recording engineers and musicians looking for a superior studio microphone. A combination of new and traditional technology, blended with our Disk ResonatorTM system, yields wide frequency response and quick transient response without sacrificing warmth and tone. It’s ideal for capturing the full, detailed sound of vocals, acoustic & electric instruments, and drums. And its precision machined, brushed stainless-steel finish complements the Sterling ST69’s technical brilliance.